After making noise during its debut last month, Jordan Fly 23 is expected to make waves once again this September with the scheduled release of different colourways anytime soon. Jordan Brand announced a huge batch of colourways that includes Midnight Navy/White, White/Metallic Silver, Tech Grey/Black – White – FLT MNRS Gold, Varsity Red/White, Varsity Royal/White, and White/Black, Black/White, which are absolutely appealing. This performance-based shoe received a lot of positives last month so it will not be surprising if it will be well-accepted once again this month. 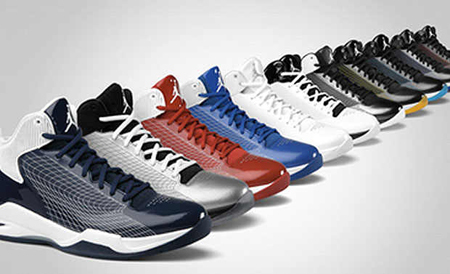 So if you are looking for shoe in which you will get your money’s worth, then you should definitely go with one of the new editions of the Jordan Fly 23.